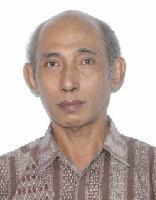 #2 Prof. Dr. Ir. 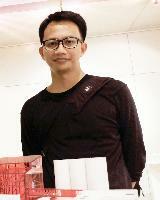 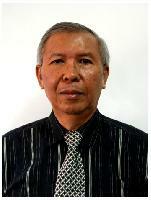 Josef Prijotomo M.Arch. 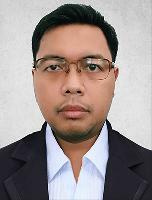 Drs.R. 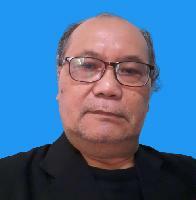 Bambang Gatot Soebroto M.T. 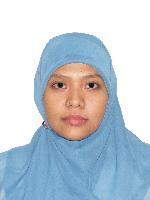 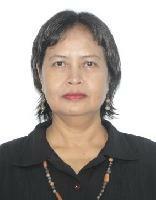 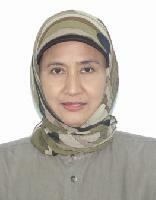 Nur Endah Nuffida S.T., M.T. 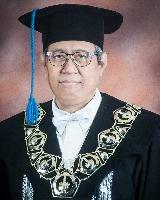 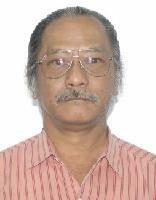 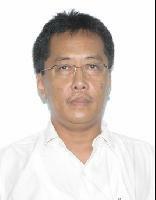 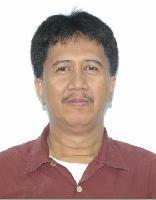 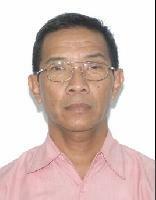 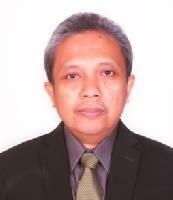 Prof. Dr. Ir.Josef Prijotomo M.Arch. 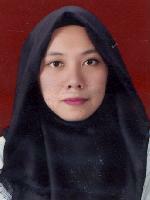 #4 Ir. 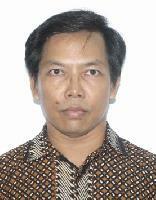 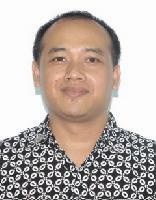 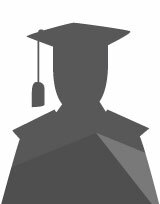 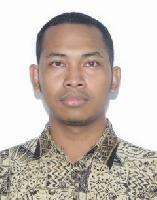 Ispurwono Soemarno M.Arch., PhD. 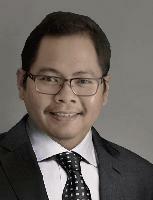 #5 Ir. 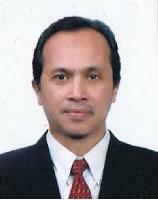 Mochammad Salatoen Pudjiono MT. 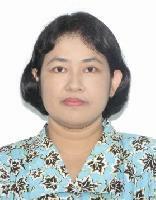 Dr Eng. 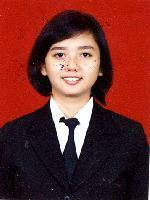 Dipl Ing. 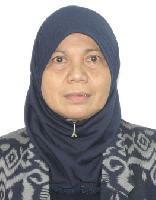 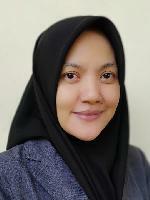 Ir.Sri Nastiti Nugrahani Ekasiwi M.T.